Looking for the perfect gifts to give mom who works from home? With this list of 20+ Inspiring and Practical Gifts to Give Moms Who Work From Home, you’re sure to find one that will motivate her to crush her goals! 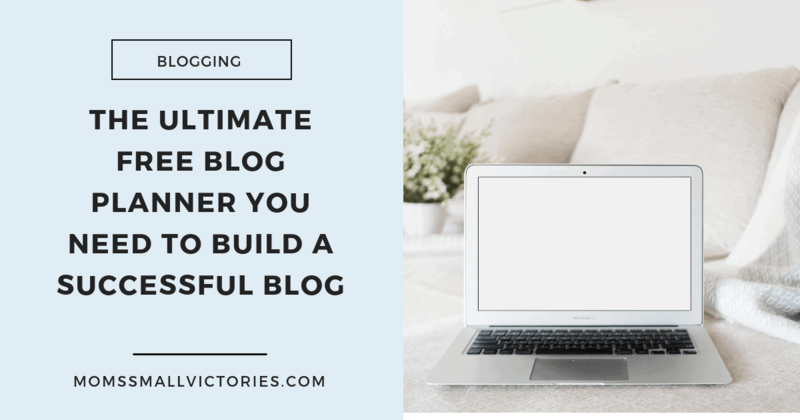 As a mom who dreams of earning a full-time working from home with my blog, I know there are a lot of things I want or need to help me stay motivated to pursue my passion and dream. 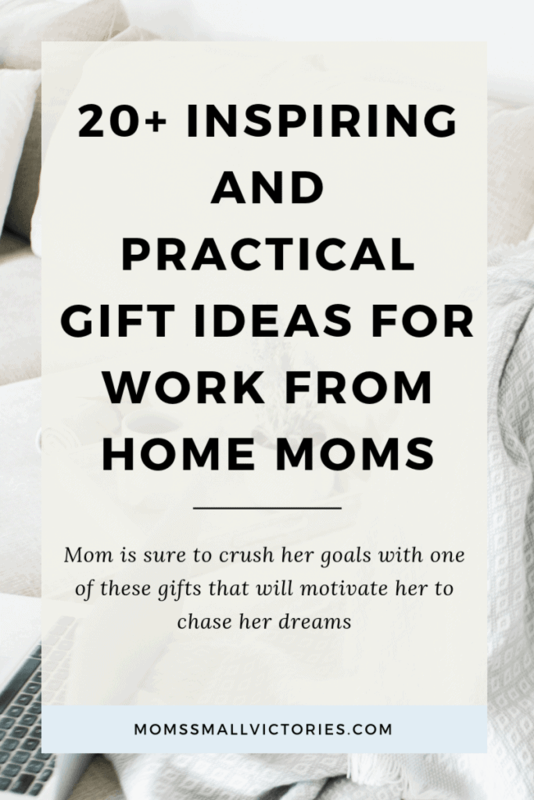 I thought I’d share my list of gifts to give mom who works from home in case you are searching for the perfect inspirational gift for a work from home mom you know or want to forward it to your family with a not so subtle list of the things you want. These ideas are sure to keep mom motivated, organized and on track to make her work from home dreams a reality. I love to review and compare planners, I’m always reading productivity books and curating and sharing planning tips. I know that in order to achieve my goals, I need to have a well thought out plan to break my goals down into manageable pieces. 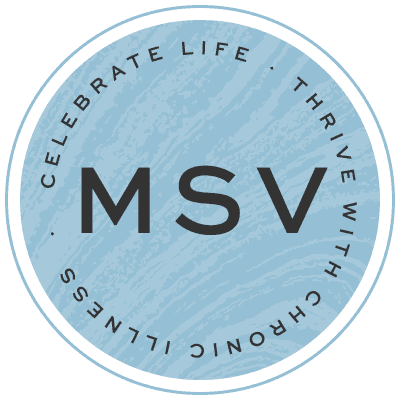 Juggling 3 kids school and activity schedules, a home I can never seem to get decluttered and clean enough, my blog and my chronic illness means there are always a million things fighting for my attention. Without a planner with enough room for my to do lists, I’d be completely lost and forget EVERYTHING. I used to buy basic planners and they were but I always felt like I was forgetting something (and often I was) because I had a gazillion other to do lists and post it lists everywhere, the basic planners were TOO basic. But in the past 2 years, I’ve discovered that pretty planners help me stay motivated, the more I want to look at it, the more likely I am to use it and make the best use of it. 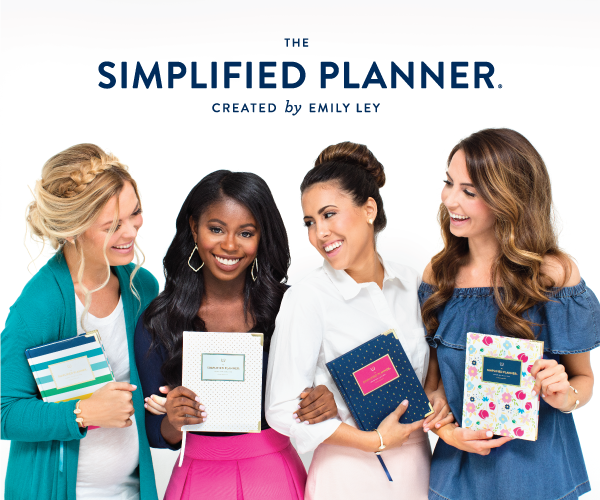 Here are my 3 favorite pretty planners and I think they make terrific gifts to help a work at home mom achieve her dreams. The Passion Planner is my favorite weekly planner that I used in 2016 and 2017. The cover is in various colors but the minimalistic design inside is clean and simple. I love that it starts out with a Passion Roadmap where you start off with writing down your craziest wish list, the things you want to accomplish, no limits, just what drives you. Here’s what mine looked like. Then each week, I can write down what I’m going to focus on and make a separate list for my home and work (which is my blog) to do list. 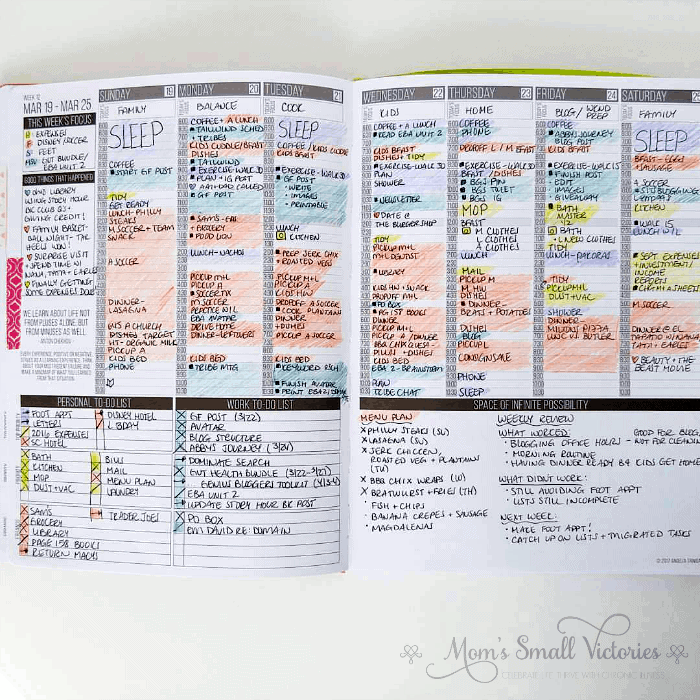 I have the Classic size so there is plenty of room to write my menu plan, my weekly review, color code to keep track of how I spent my time and the tasks I completed each day. I bullet journal in my Passion Planner and keep all kinds of trackers so I can crush those goals I set in my roadmap. Another stellar planner, the Living Well Planner* is sure to be a motivating, bright and colorful spot in mom’s day. 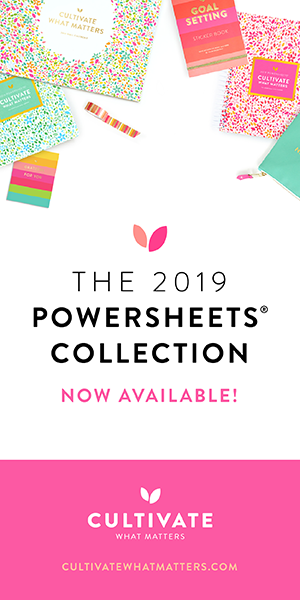 With space for goalsetting, budget and expense tracking, hourly scheduling, menu planning and project planning, this beauty has everything work from home moms need to juggle their busy lives. 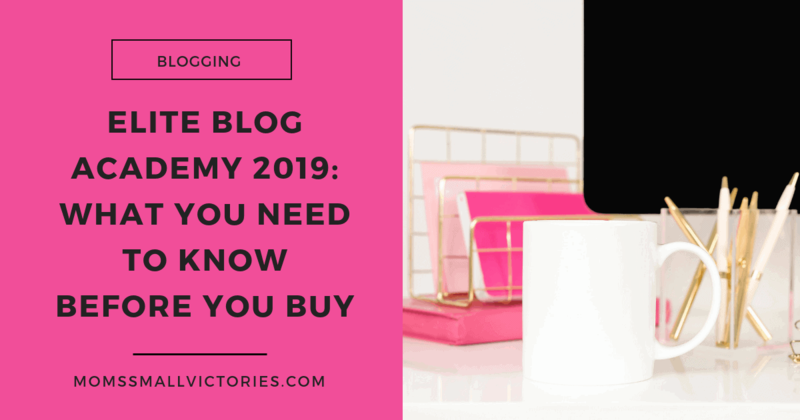 You can also purchase extra coordinating stickers, Do it Scared personal mission statement worksheets and other downloads to crush goals this year. 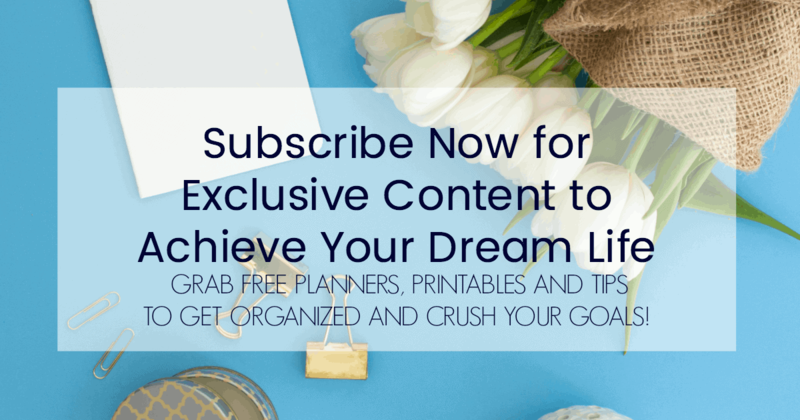 The creator of the Living Well Planner is Ruth Soukup who is a seven figure income blogger and founder of Elite Blog Academy that I am taking right now. Elite Blog Academy* is an exceptional and comprehensive blogging for business course. 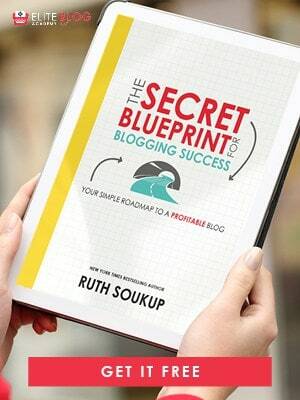 If Ruth created this planner to manage her blog, speaking engagements, EBA course creation, bestselling book writing and her own family, then it must be awesome! 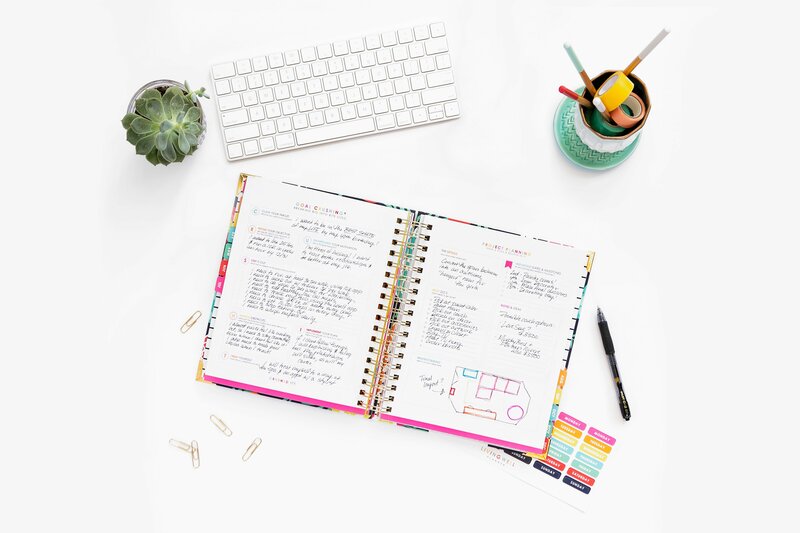 If mom is overwhelmed with everything she has to juggle, she will LOVE the Simplified Planner to help her establish routines and simplify her life one step at a time. 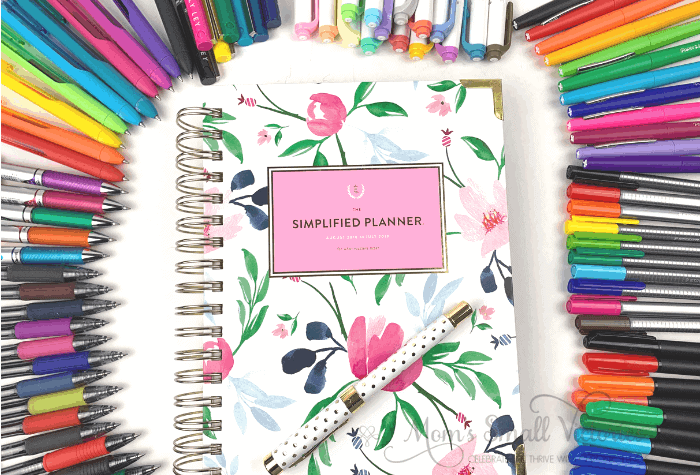 With simplicity tips, pops of color and hand drawn stickers, the Simplified Planner is sure to make mom smile and help her make a positive change in her chaotic life. Available in a daily coil bound planner like shown below or a hardbound weekly planner, there is a full line to suit every mom’s needs. the Day Designer* is a great choice for minimalist moms with a lot to keep track of. With the gold binding and tabs, the Day Designer is classic and elegant with plenty of room to write down your tasks each day and dedicated spaces for top 3 priorities, a large to do list, things due, dinner plans, notes and hourly schedule. 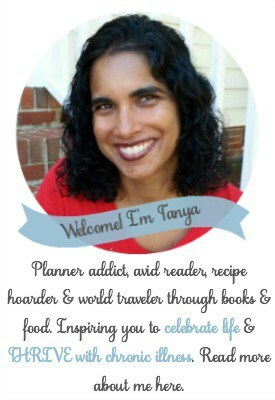 You can read my full review of the Day Designer planner here. 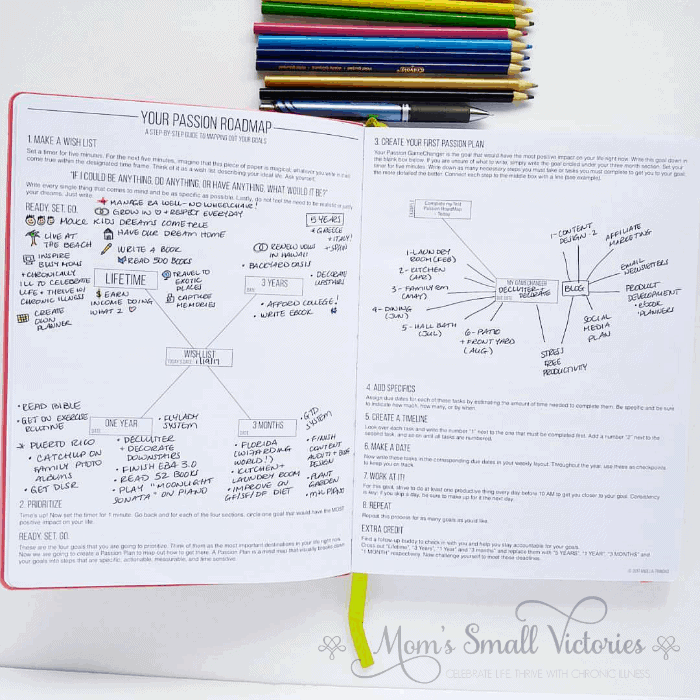 If mom is a blogger, be sure she heads over to download my FREE blog planner that she can download on Google Drive, Excel or in PDF. 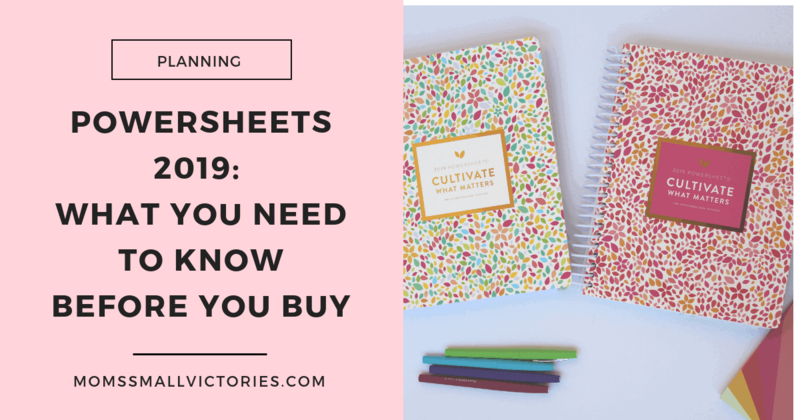 With over 30 customizable worksheets, she’ll be able to keep track of her goals, to dos, stats, income and progress to take her blog from a hobby to a profession. I’m not a shoe hoarder but I do have a severe weakness for pretty purses. I don’t use my purse as an accessory to match my outfit, I use the same one every day until it wears out. So it gets a lot of use carting it around. Fossil purses are by far my favorite brand of purse. The couple I have endured motherhood right along with me. This gorgeous Fossil Emma Work Tote* is big enough for mom to carry around a 15″ laptop, planner and accessories so she can work on the go. For online businesses, images are everything. High quality images draw people to your blog or business page and camera phones can look amateurish and unprofessional. Bloggers and business owners these days need a high quality camera. I love to take pictures whether of my kids, nature or my blogging printables, books, planners and projects and as I improve my images, my blog traffic has definitely increased along with it. At 24.2 mexapixels, built-in WIFI and able to shoot continuously 11 frames per second (about twice as fast as other cameras I’ve looked at), this lightweight Sony A6000 Mirrorless Digital camera* is a powerhouse. This camera is more reasonably priced and an entry level DSLR. Still everyone I’ve talked to that has a Canon Rebel* recommends it as a great camera to start with for a DSLR. I got this one on Black Friday and I am in love! Already have a DSLR and a boring black bag? I bet mom would love one of these stylish DSLR Camera bags*. I got this Neewer lighting kit* and it provides amazing bright light for my blog photos, even at night (which is usually the time I remember to take them). It’s easy to pack up and put away in a small case, but we leave it out all the time because I’m always using it. Even hubby likes to use it for his Instagram account and the boys use it for stop motion animation movies they like to create. We have it sitting on this adjustable table* so I could adjust height if I needed to but I haven’t yet. It’s set up in our office ready for the new photo session. A serious motivation for me to earn a full-time income from my blog is so I can hire a cleaning service again. I don’t like cleaning! I could use a break and I’m sure any mom would love to come home to a fresh, sparkly clean house that they didn’t have to scrub themselves! Whether the kids do it themselves or you hire someone to do it, mom will love this! Standing desks are better for your back for moms who spend a lot of time working at a desk. You could walk in place or do some light stretching while you stand to get in some extra steps or flexibility. This nifty standing desk converter* can be placed on top of any desk to make it a standing desk. It is easily adjustable so mom can change it from a standing to sitting desk throughout the day with the pump of a lever. Make sure to get an anti-fatigue mat* for mom to stand on to cushion her feet, these are great to put in the kitchen too where mom does dishes and near the stove. I have two like these in the kitchen! The FitBit Charge HR* is my favorite fitness tracker. My Superhubby got me one and I scoffed at the idea since I knew with the pain in my feet from Rheumatoid Arthritis, I would not be able to walk 10,000 steps a day. But still her persisted and amazingly the FitBit helped me understand my body and chronic illness better. Whether mom sets a goal of walking 10,000 steps a day or just wants to work to improve her overall health, the FitBit can help mom track her physical activity through her steps, calories burned, flights of stairs walked and even hours of sleep. I have a purple one but this slate blue one is $20 cheaper right now and I do love blue! Just because mom is working, doesn’t mean we can go out to eat everyday. I’m a big fan of cooking simple and delicious meals, it saves us a fortune and helps me stick to my diet for my Rheumatoid Arthritis which in turn helps me have the energy to keep up with our busy lives. 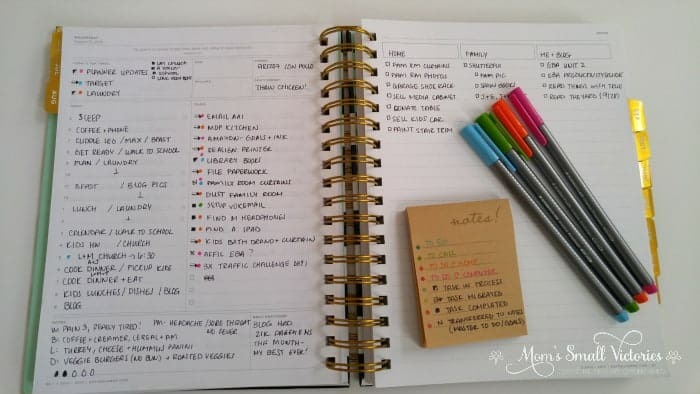 If mom is struggling with finding time to create a menu plan and creating shopping lists, she’ll love Plan to Eat Menu Planning Tool* as much as I do. She can easily import recipes from the Web, add them to a menu plan and create a shopping list with a few clicks of the button. I’ve had a subscription for a couple years now and it has simplified my menu planning so much. Even if I’m out and about, I can access my recipes and create a shopping list from my phone so I can grab the ingredients while I’m out. Talk about a time and sanity saver! I love to read productivity and motivational books so of course, I have a few books to recommend in my gifts to give mom who works from home! 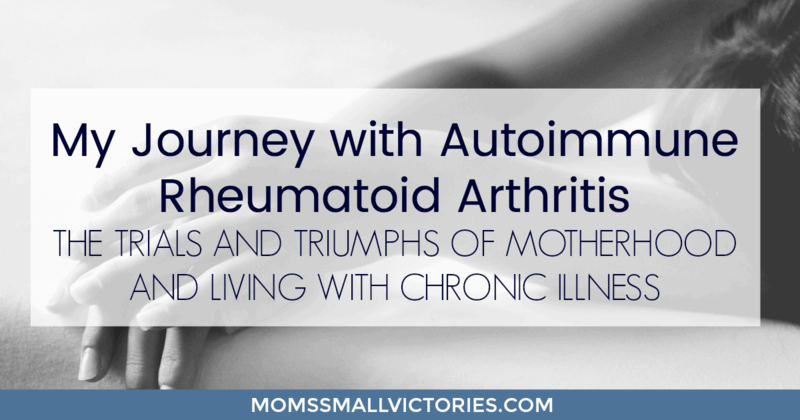 If mom is like me, I can get down on myself and doubt my abilities when the tough gets going as it often will for work from home moms. You are A Badass is an irreverent and hilarious book that will have mom affirming to herself “I AM a Badass!” and have the guts and passion to pursue her dream. I read Say Goodbye to Survival Mode* and it helped change in my life for the better to look at how I spend my time with intention. Author Crystal Paine is the successful blogger behind moneymakingmom.com and mother of 3 kids. She tells us with raw honesty what her struggles were juggling motherhood and launching a successful business. You can read my review of Say Goodbye to Survival Mode here. I won a copy of Crystal’s second book, Money Making Mom* which is still waiting on my shelf to read but I think will help me regain momentum when I’m needing a pick me up. Crystal has a down to earth and easy to relate to writing style and she helps me keep my priorities in perspective. Big Magic* seems to be one of those transformative books for creative entrepreneurs. As work from home moms and bloggers, I see that we all must be creative, to think outside the box in order to stand out in a sea of other bloggers with the same dreams and goals as we have. Maybe mom needs some Big Magic to free her mind and learn to embrace the power and creativity that makes her unique. Is mom’s office space BORING? Perhaps these inspiring sayings or feminine office supplies will be a perfect gift to give mom to show her she’s got what it takes to make her dreams a reality. Because behind every boss mom is an extra large cup of coffee, right? I have always loved to color to de-stress, it’s relaxing and I’m so glad that adults are allowed to color now too! Here are some fabulous coloring books and colored pencils to get mom started, lift up her mood and keep her thoughts happy. But wait, I’m not done. Check out these other ideas for gifts to give mom from my blogging friends and moms. Because you don’t want to add any more clutter to the house mom is trying desperately to keep clean, these Clutter Free Gifts to Give Mom from Setting my Intention are thoughtful and appreciated. Because every mom could use one of these Assorted Variety of Gifts to Give Mom Regardless of Her Personality from Sharing Life’s Moments. Because moms are mostly fueled by love and coffee, here are some fantastic Coffee Gifts to Give Mom from Morgan Manages Mommyhood. Because we want mom to remember this Mother’s Day is as special as she is, these Memorable Gifts to Give Mom from Smart Mom, Smart Ideas will help make her day unforgettable. 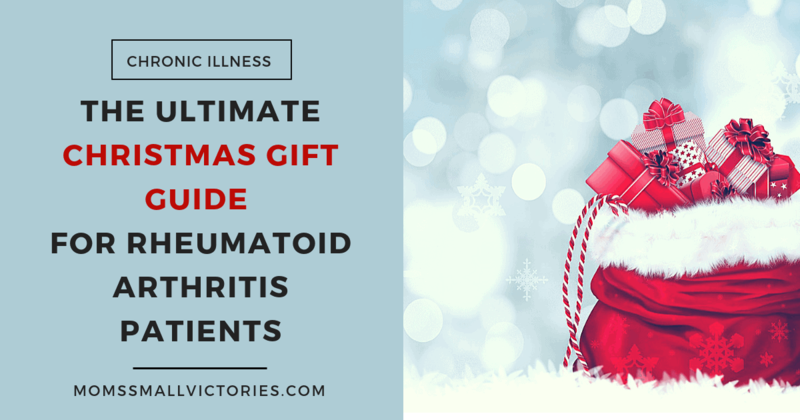 Because moms with chronic illness or Rheumatoid Arthritis like I have, sometimes need help managing simple tasks in their daily lives, you can find thoughtful, helpful gifts for mom in my Gift Guide for Rheumatoid Arthritis (and chronic illness) patients here. Well I hope you’ve got lots of thoughtful and positive ideas of gifts to give mom who works from home. Mom deserves a gift she can use and love and will help her crush her work from goals! Work from home moms and bloggers, forward this to your family and tell them what you want to help support your dream to make an income working from home! I’m not a mom who works from home, but as a blogger, this sounds so perfect! That planner looks amazing! I am in love with everything that has to do with organization. Giving a planner is a great idea because we spend a lot of time planning for events and organizing our schedule. I love the design on the cover of the passion planner. My mom would love these! She already has the fitbit, but those first few planners look really nice! 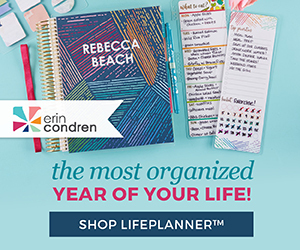 Planners are a lifesaver! I can’t live and leave without mine because it has all the things that I need to do and be reminded of. These are all lovely gift ideas for moms! These are all great gift ideas! Working from home with children is not easy and the successes should be celebrated. These are great! I like that passion planner! I have a Fitbit HR and love it! Especially, that it tracks my sleep!!! I always tell my hubby to stuff my stocking with pens!!! LOL! As a writer, I am in love with great pens! These are all good ideas. I know the perfect person to gift the Boss Mom cup to! One gift that goes down a treat is a gift card for a massage! Seriously women don’t treat themselves enough! I love that standing desk adjuster! I might have to get one! I really like how organized your planner is. Forget everything else, for me – I really want that passion planner for mother’s day! What a great selection of gifts! As a blogger, I’m totally eyeing them up for myself hehe! I’ve had a passion planner before and really liked it, and am currently using the happiness planner which is great too. I’m looking at getting myself a new camera so thanks for those recommendations. I’ve been dying for Ruth’s planner. Things have been all over the place this year for me and I’m trying to get things under control again. I think a planner is a great start. I am just going to give this to my husband LOL!!! I want everything! And I love how you recognize the work at home mom! These are all such great ideas! I would love to have that Fossil Emma Tote Bag! I am always hauling my laptop around, and it doesn’t fit in any of my bags. I might have to drop some hints to my hubby for Mother’s Day. I liked the passion planner and the coloring book. Fantastic ideas for all the ladies. I’m curious to check out the standing desk converter. It looks like a handy tool and a smaller investment than a full standing desk, especially if you already have a desk you love. This is a really well thought out gift guide with so many great ideas for those of us who work at home full time, part time, or anytime. I just got the passion planner for myself. I haven’t started it yet. I just keep staring at it. I got an undated one for this very reason. I knew I would have trouble starting. I recommend printing up the free sample downloads from their site, starting in those are much easier and when you get your groove, move into the real one. I know I weirdly didn’t want to mess mine up and was spooked at first. But just go for it, it’s no good to you unused. These are awesome ideas! I am going to have to sent his to my husband as a not so subtle suggestion lol. I really want a new camera but it is probably out of the budget. 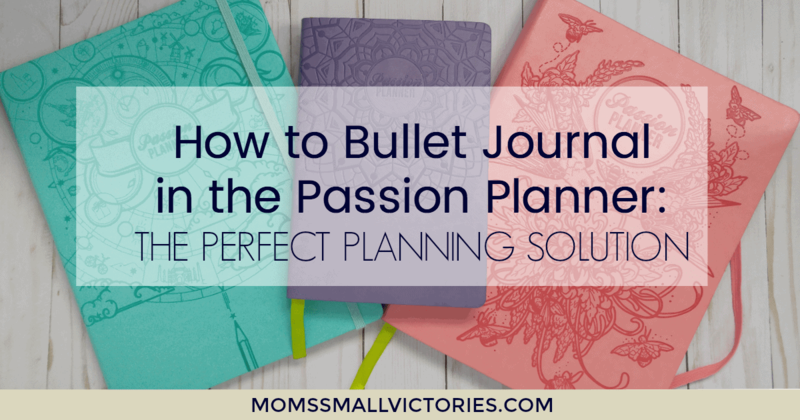 I think this is a great post, especially since you included a lot of choices for planners. It’s good to have a planner that suits your style, since bloggers have different work ethics. yes, planners can be so subjective. I know my planning style seems to change every 3 to 6 months! Hope this Passion Planner I’m using now can make it the whole year. 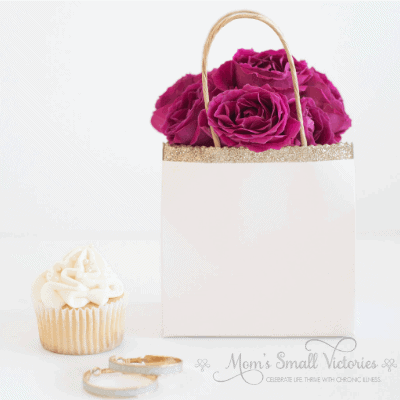 Such a wide variety of amazing ideas for gifts for mom! Even for the mom that doesnt work from home – these are fab! Especially the tote and the camera! I have that camera! Love it for my blog and to take pictures of the kids!! Love the planners and that purse too! Can help keep me organized with my appointments! Do you have the Sony A6000 or the Canon rebel? I still haven’t bought it, I don’t know why I’m hung up that the Sony isn’t a DSLR but I don’t really know what that means. The Sony is lighter, has higher MP and shoots faster which are both great for me. It’s all about getting mom the right gift. I love the brown tote bag! It’s the perfect size and style for any mom. This is a fantastic list! What great ideas. That bag is too cute, and I’ve been really curious about the passion planner myself! Gifts can be so hard, but this list really makes it easier. As a work at home mom, those are all great gifts!! I love planners, and that Passion planner looks amazing. Oh, and I’d love to have a stand up desk!! I would LOVE that Passion Planner. I need a better way to stay organized and that is perfect for me. absolutely! I cannot recommend the Passion Planner highly enough. I love that it helps me stay focused on my goals each month. 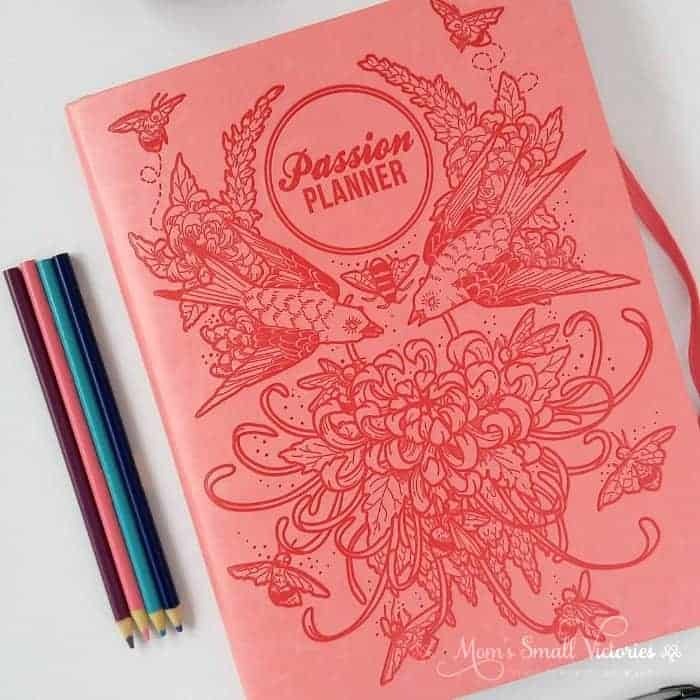 Hope you’ll stop by my Instagram account, to see how I use mine and follow the #passionplanner or #pashfam hashtag to get some fantastic ideas. These are great gift ideas! I want them all. I’ll probably purchase a couple myself, just because. Lol! Thanks for the great list! Visiting from Sits. I’m with you there Tammi, I will likely get a few of these for myself too 🙂 Thanks for stopping by! Fantastic gift ideas for any mom/woman! I love the Fossil tote and planners, but all of these are great ideas. Thanks for sharing! Oooh that Passion planner looks really nice! And yay coloring books!! 😀 And yes to the Canon dslr! !